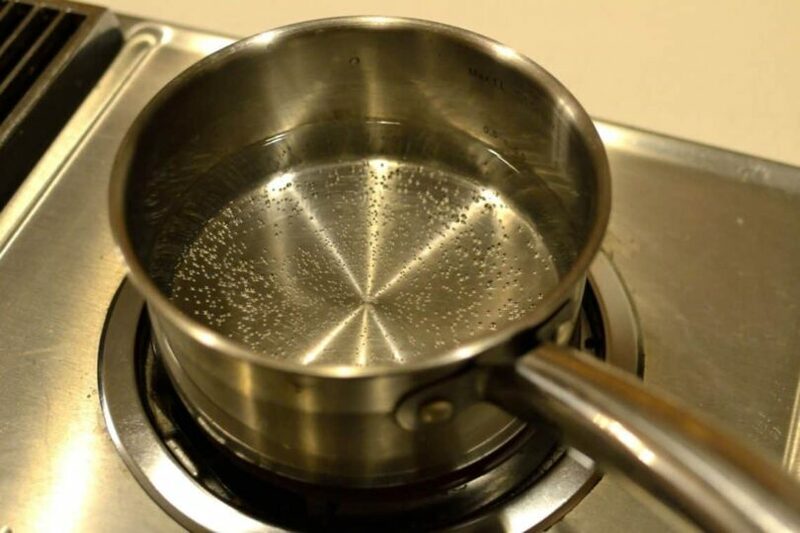 How to Purify Water With Boiling: Does Boiling Water Purify It? For many of us, getting safe and clean drinking water is as easy as getting up, walking to the kitchen and filling a bottle from the tap. In fact, it is so easy that we often take it for granted. 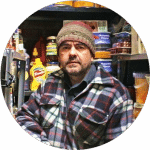 Well, those of us who love to spend time in the outdoors understand that this ease of access is not always the case and that often times you need to figure out a way to secure your own water source. 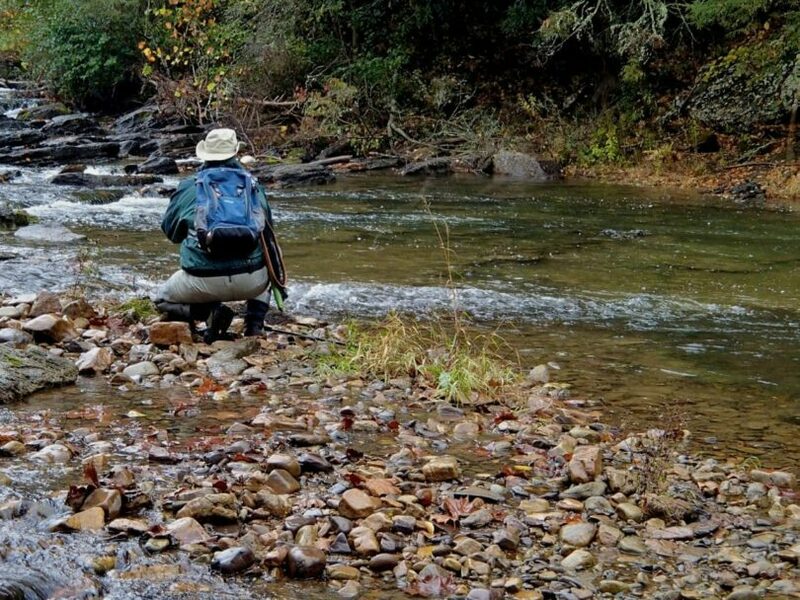 We like to think that all those beautiful rushing streams we encounter in the great outdoors are clean to drink, but the reality is that this is not always the case. They could be contaminated or contain particles that our bodies are not used to that could make us sick and put us at great risk. In response to this, there are a lot of different ways to clean and purify water to make it safe to drink. Chemicals and tablets are a common method, but many people opt for just boiling it. But the question is, does boiling water purify it? It is such a simple method that it almost seems too good to be true. 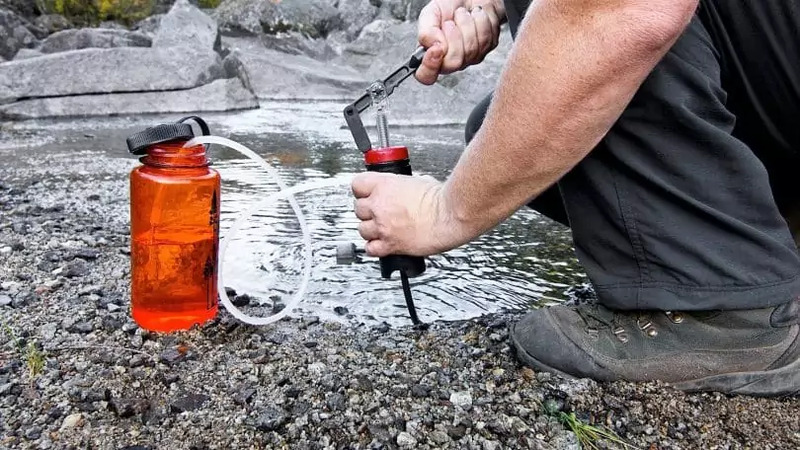 Well, we are going to take a look at this method of water purification to try and get an idea as to how effective this method is and whether or not it is how you should be trying to get clean water when you are out on the trail. When might you need to purify water? If you are more of a day hiker and don’t spend a lot of time in remote areas, this might seem like a silly concept to you. However, the reality is that there are lots of scenarios where water access becomes an issue. We are going to highlight some of the main ones so that you know when you need to be prepared to find your own source of hydration. On an average day, a person should be drinking about 2 liters of water. 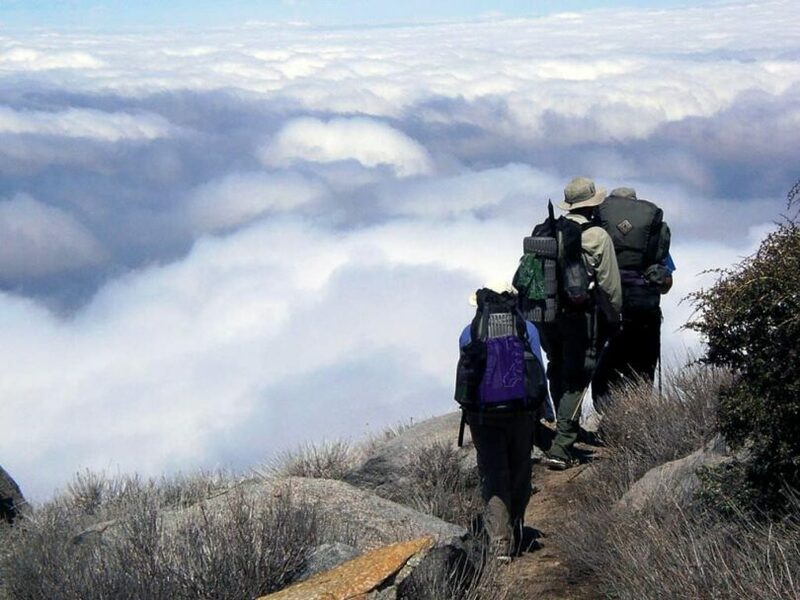 When you are out hiking, in cold or hot temperatures, you will likely need as much as 3 or even 4 depending on how intense the hike. If you are planning to be out for more than a day or two, you have two options: take all that water with you and carry around 20-30 pounds worth of water or carry enough for the first day and then find it on the way. 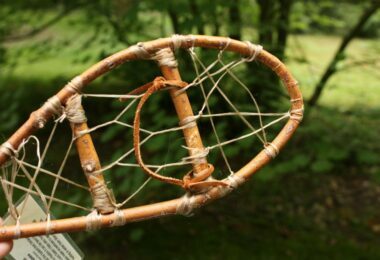 This ends up being the far more practical option and is what most hikers opt for. Of course, it depends on where you will be hiking. You’ll need to make sure there are water sources on the way—if you’re hiking into the Sahara it might be a good idea to go prepared. If you live in a hurricane area or in a part of the world where intense snow storms can come without much warning, you might find yourself in a situation where water is scarce and you need to know how to purify it to make it safe to drink. This is probably the least likely scenario since being in your home means you probably won’t be far from services and amenities, but it is a good idea to be prepared just in case something like this happens. People tend to get overly suspicious about water sources when they are abroad (more countries than you would think, have safe drinking water from the tap), but there are still quite a few where it might not be the best idea. Even if you see people drinking from the faucet, be weary. They could simply be used to it and it can still make you sick. If you find yourself in a situation like this, knowing how to purify water is a great way to protect yourself from any unwanted and unpleasant illnesses. 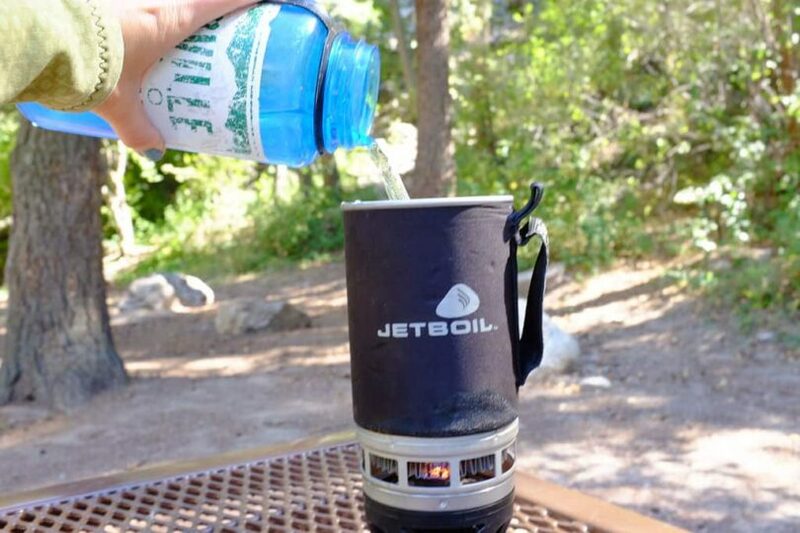 When you are out on a hike or camping it might seem like all water is the same. You might also think that because you plan to purify it, which water source you choose doesn’t matter all that much. This really isn’t the case. Although water can be purified, there are a few things you want to look out for to make sure you aren’t doing any harm to your body. Puddles and pools of water are usually hotbeds for bacteria and other chemicals. This water can be cleaned, but it will likely taste bad and could contain other harmful substances that are harder to filter out. 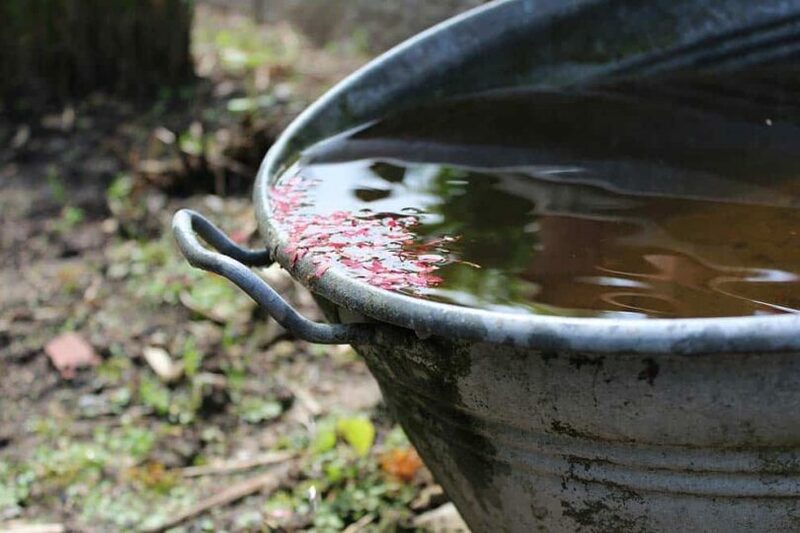 Reddish brown water could be a sign of rust particles or other chemicals and should be avoided. If this is the case, most purification methods actually won’t be effective and the water could be very harmful. Now, if the color comes from it being muddy, this isn’t as big of a deal. Any water that smells really bad will continue to do so after you purify it so look for something else if you can. If you stop at a stream to collect water, take a minute to walk a little ways upstream to make sure there are no feces or dead animals. It is true that your water purification efforts will get rid of any bacteria that might come from these sources, but avoiding them being in your water is still ideal. What does boiling water actually do? 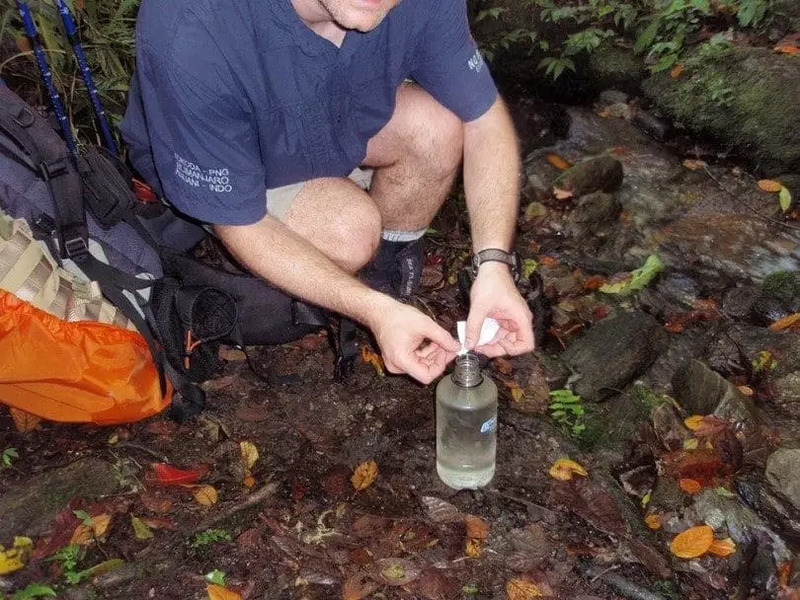 The science behind this method of water purification is actually quite simple. When you are purifying water, most of the time you are trying to get rid of harmful bacteria or other parasites that might be in the water. This can come from standing water sources or it can also come from animal remains that might be upstream and are flowing in the water. No matter what, boiling the water kills everything. There are almost no living organisms known to mankind that can survive the heat of boiling water and so by subjecting them to these conditions you are making sure they die and do not make their way into your body where they can do you harm. Boiling water isn’t the only way to purify it, but it is certainly one of the more effective. Later on we will discuss some of the other options available, but for now, let’s take a look at why heating water is such an effective and desirable way to get clean water. As we mentioned above, nothing can live in boiling water. 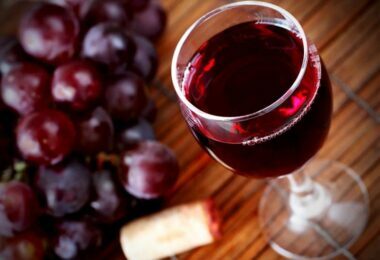 By doing this you can be entirely sure that the water you are drinking does not contain bacteria or parasites. Also, since you are not adding any chemicals or other substances to the water, you are minimizing the effect on your body. If the water is not cloudy, then you can be sure that your boiled water will be as clean as almost any other source. This kind of confidence is really important to have when dealing with such an important resource. All you really need to do this is heat and a pot. 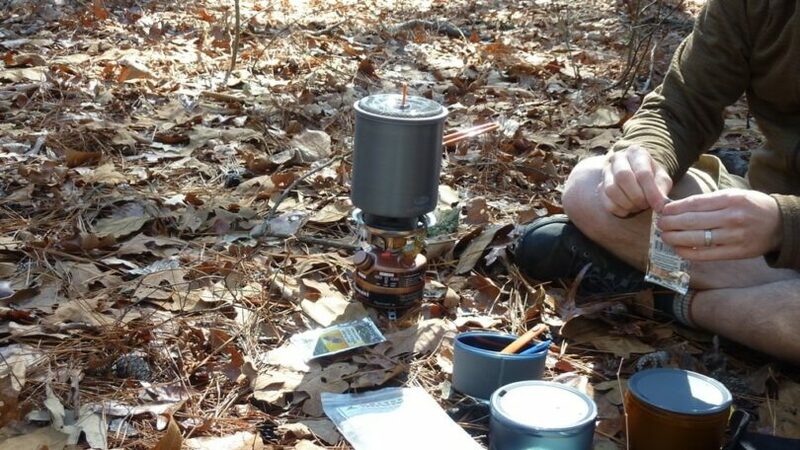 Most hikers make fires when they are making camp and so as long as you have some sort of receptacle, you will be able to get access to clean drinking water. 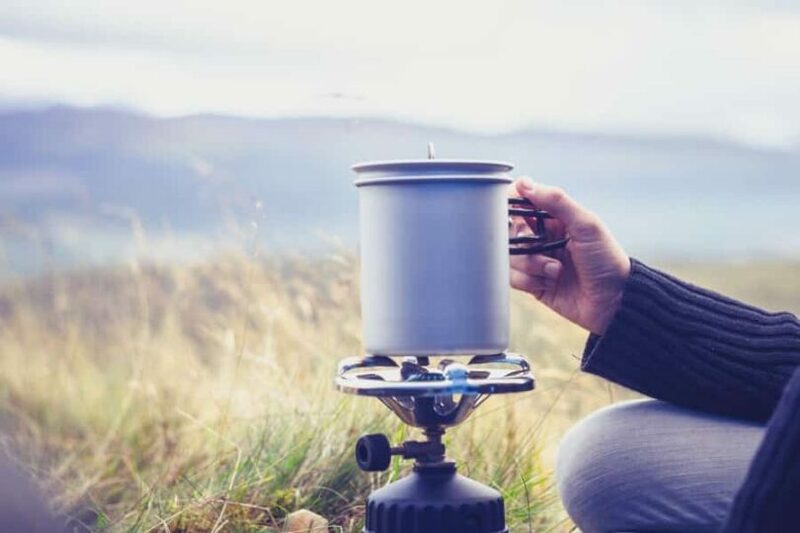 If you are travelling in an area with fire restrictions you could carry a portable stove with you. The only downside is that sometimes these can be heavy. But either way, boiling water can be done virtually anywhere. 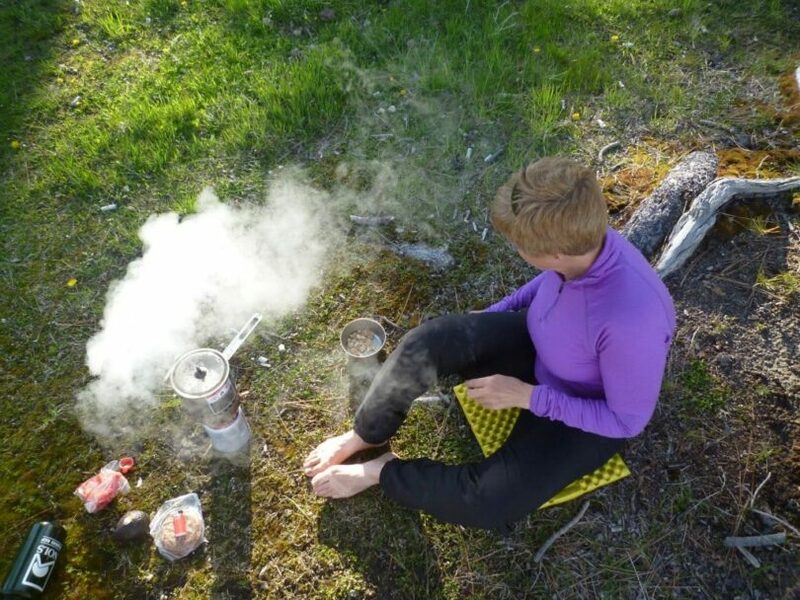 Unlike other water purification methods, you do not need anything other than knowledge of making a fire. There is no need to spend money on expensive filters or sanitation tabs, which means you will be able to spend more on other more important equipment. This is a great method for making sure you have clean water, but it is not perfect. There are several downsides to it that need to be taken into consideration. If the water you are boiling has something in it like minerals or other substances that make it taste bad, boiling will not do anything to change this. The water will be clean, but you might need to suffer a bit from drinking it. Another thing to look out for is that if you heat water on an open flame, depending on the material of the pot or pan, it can take on a bit of a charcoal taste. 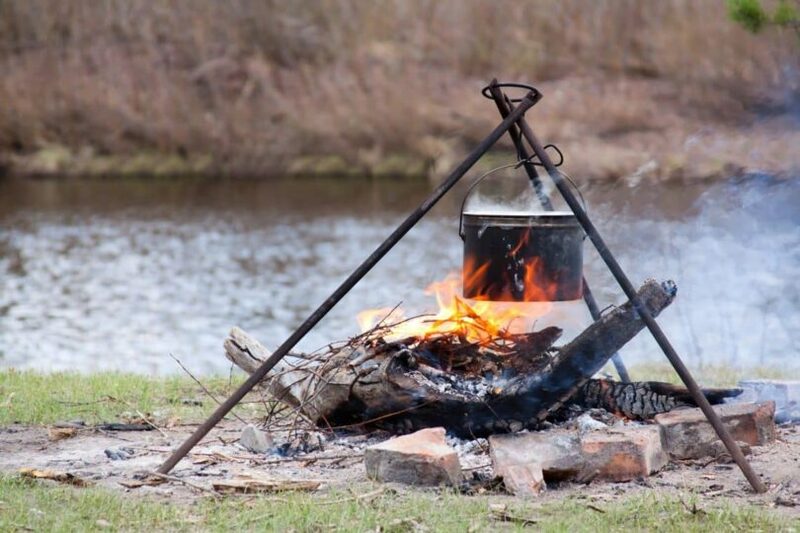 This can be controlled by not putting the pot directly in the fire, but if it’s windy or you need to do something else while the water warms this is something to keep in mind. If the water you are going to purify contains rust, salts or other chemicals, boiling it won’t do anything to them.The only thing boiling does is kill bacteria and other living organisms. This shouldn’t be a problem if you are out in the wilderness since often times these streams are plenty clean, but keep this in mind. If you come across a water source and aren’t totally convinced it doesn’t contain these materials, you could try to capture the vapor and condense it. This is somewhat complicated and requires you to design some sort of contraption that traps the water vapor as it rises from the water and cools it to convert it back to clean water. 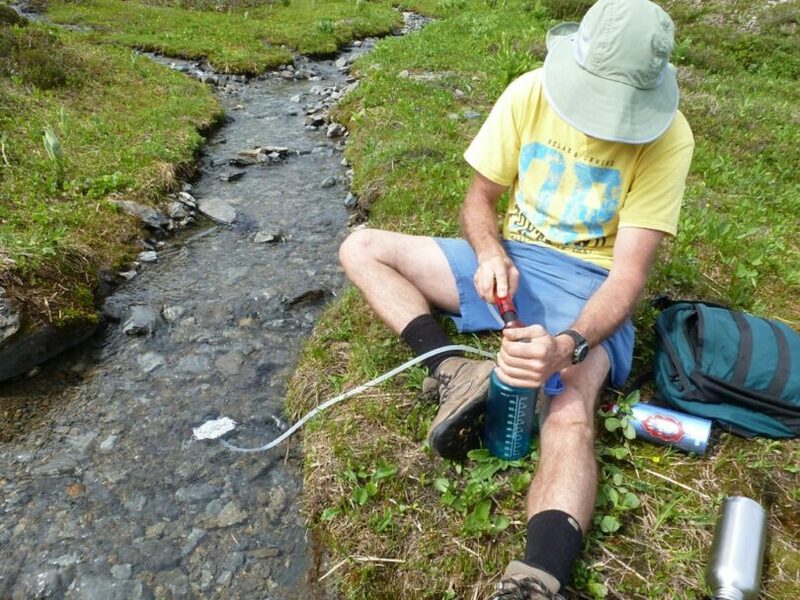 Do check out our article review of the best survival straw filter to help you. 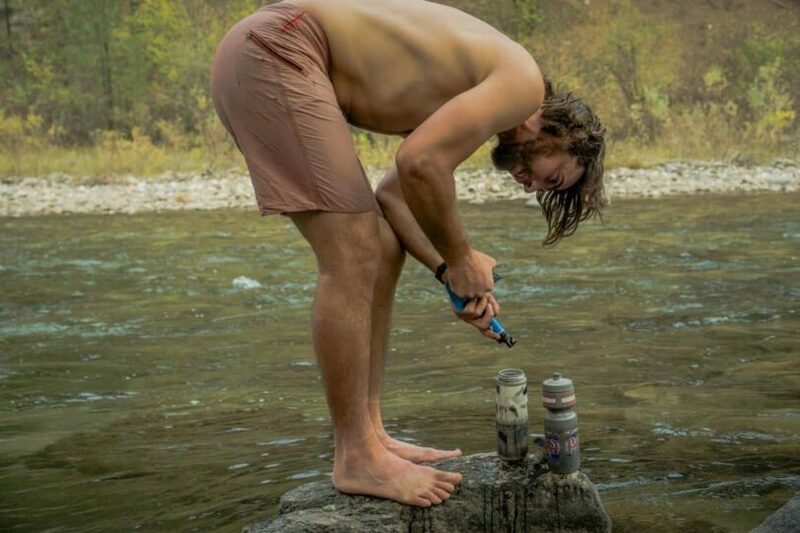 If this is your only option and you are out hiking, it might actually be a better idea for you to simply search for another water source or use one of the other methods available for water purification. Boiling water kills bacteria and other parasites, but it won’t get rid of any dust or dirt or other material in the water. This might not be the end of the world. After all, the water is clean, but for taste and for overall peace of mind this could be a problem. The solution to this would be to simply run it through a filter before drinking it. You could use your shirt if you have nothing else with you or a cheese cloth. There are fancy filters you could buy or build, but they will essentially do the same thing. In the end, these particles aren’t particularly harmful, but no one really likes to drink dirty water if they can avoid it. One downside to boiling water to make it clean is that it is not exactly something you can do in a matter of seconds. It takes time to get the fire going and then depending on how well you build it, the water might take a while to boil. If you arrive at camp and are really thirst, note that you still might be twenty or thirty minutes away from clean water. The other thing is that you can’t do this on the run. 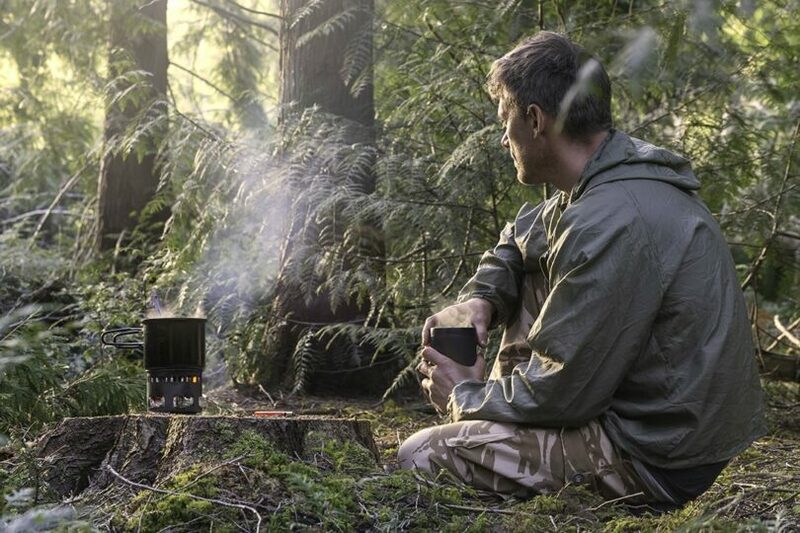 Whenever you need to boil water you will need to stop and build a fire. 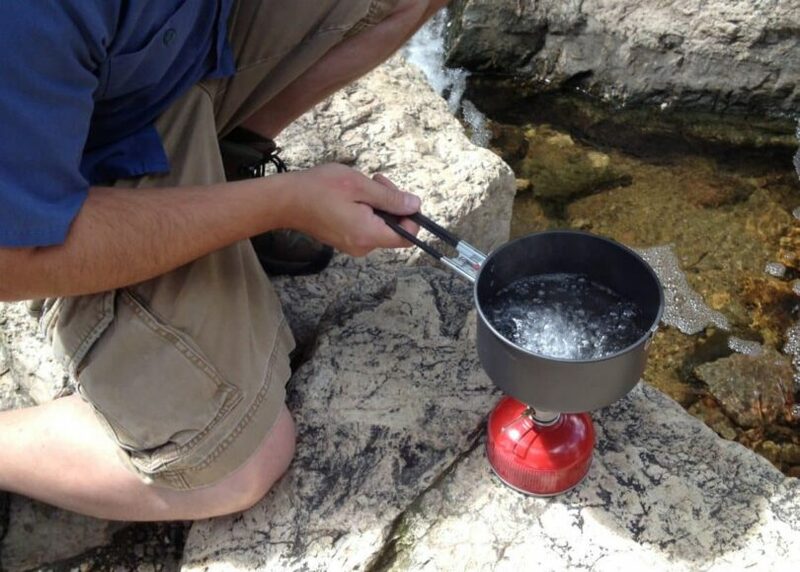 Because of this, it is a good idea to boil lots of water at once and fill up whatever bottles you might have with you. If you time this with stops for lunch or to sleep, you will have no problems when you are on the trail and won’t consider this a major issue. How long should you boil water for? This is a pretty popular question when talking about this method of water purification because typical logic would indicate that the longer you boil it the cleaner the water will be. This isn’t really the case. It’s like saying something is wetter or more dead. Once it is, it is. You’ll want to let the water boil for a minute or so just to make sure it is completely up to temperature and anything that was living in there is dead, but that’s it. In fact, it is recommended that you don’t continue to let the water boil since the longer it boils the more water you will lose to water vapor. If it is already really cold outside this will happen faster so make sure to get the water off the heat as soon as it has boiled and you are sure that it is safe to drink. One thing you could do to prevent this loss of water is cover the pot or pan with something so that the vapor collects and condenses again in the pot. Boiling water is a pretty common option for purifying it, but it is not the only one. This is a good thing because ultimately you will not always have a heat source nearby to be able to heat the water and clean it. There are tons of different filters out there. 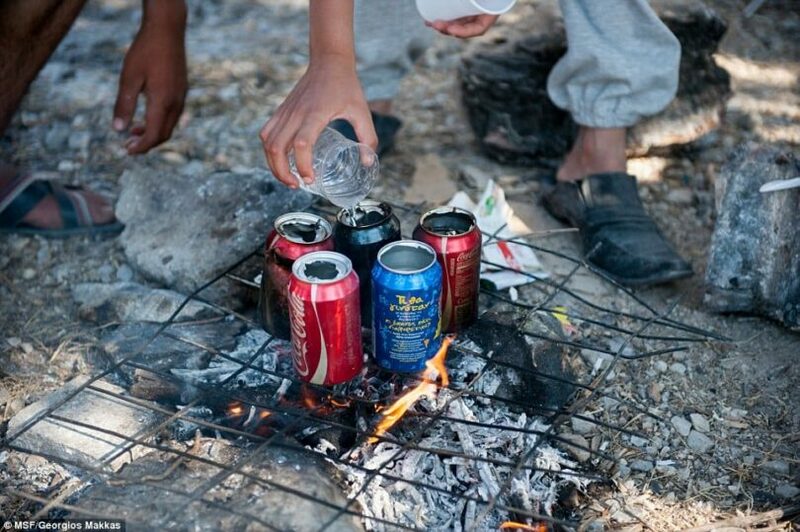 Most of them are made from charcoal and do a pretty good job of removing harmful particles from the water. There is a wide variety of filters that do different things. The typical ones probably won’t provide any protection against chemicals or other residues, so be careful with these. 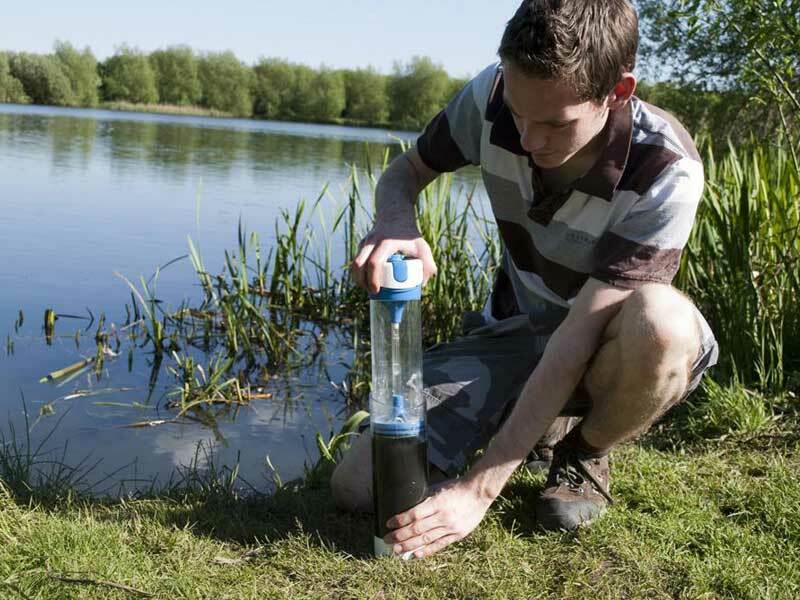 For more options on how to make a DIY water filter, see our helpful article on this topic. Also, filter mechanisms can be expensive and difficult to carry around. They are good for emergencies, but might not be the best option for long hikes. Another very common way to filter water is to use either bleach or iodine. This might sound rather strange since bleach is quite harmful to your body. However, if you put just one or two drops into 2 liters of water and let it sit for 30 minutes, the bleach, or other chemical will kill anything harmful in the water and make it safe to drink. The downside of this is that it makes the water taste awful. This method should really only be used when there are not other options. Also, the chemicals are rather diluted, but to prevent any unwanted damage to your body, repeated use of this method is not recommended. Carrying bottled water is probably the easiest option, but as we mentioned before every bottle of water you take needs to be carried the whole way. Of all these purifying options this is certainly the safest and your water will taste the best, but it is not incredibly practical. If you are headed out on a longer trip you could take a few bottles with you so that when you are sick of boiling water or tasting bleach you can enjoy some fresh bottled water for a change. There is nothing better than a drink of fresh water after a long hike when you’re a bit out of breath and sweating. However, a lot of us like to head out into the wilderness for longer hikes or camp out for multiple days. When this is the case access to that delicious clean water is not always possible. 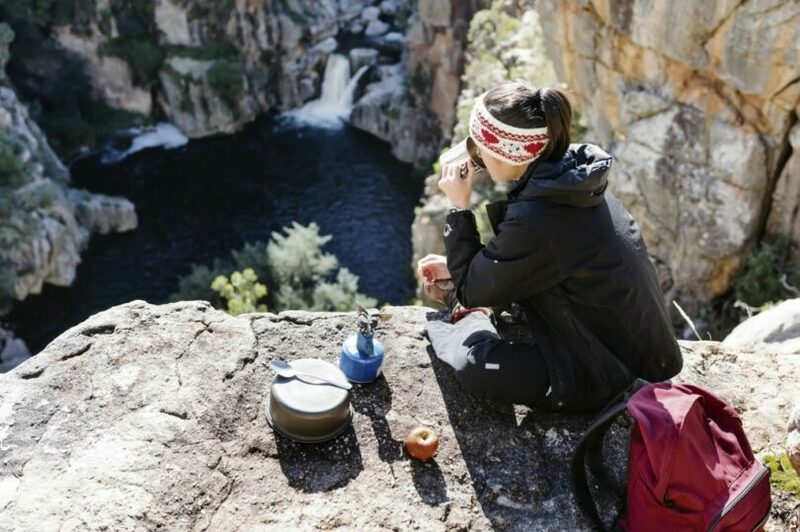 Luckily, there are several ways to make sure that the water you are drinking is plenty clean and won’t do any damage to your body or get you sick, which will all know is the worst thing that can happen in the middle of the trip. Boiling water is a both safe and effective way of purifying water and can be done easily basically anywhere. There are a few downsides to it, but being aware and careful of the water you are drinking will help you avoid any major catastrophes. Share some experiences you have had trying to find water out on a hike. What did you do? We’d love to know what works and what doesn’t and to share anything we’ve missed. In the meantime though, don’t stay thirsty! Find our more on how to purify your water by reading our simple tips – guaranteed easy and safe.